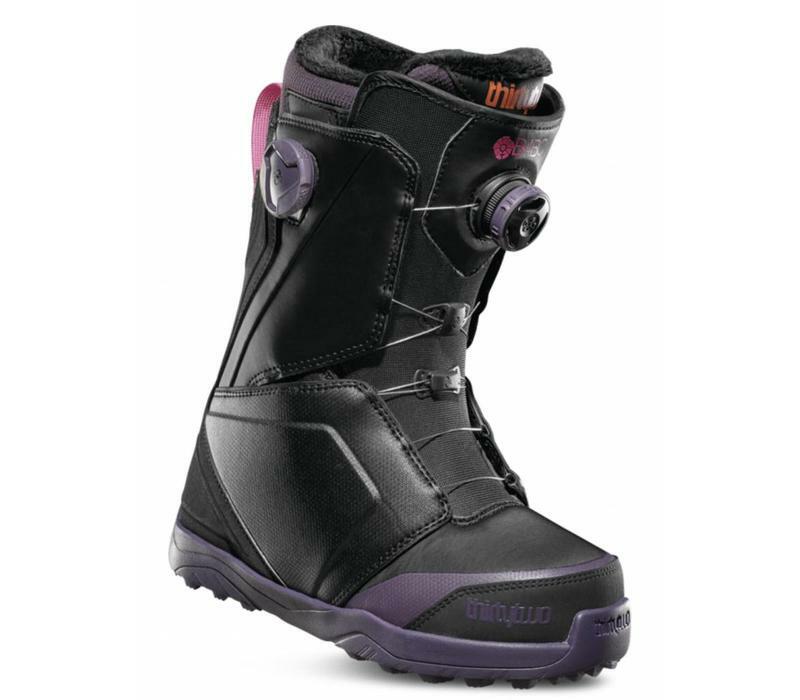 Built to last with daylong comfort and support, the Lashed is one of our best selling women's boots for instructors and seasonaires. 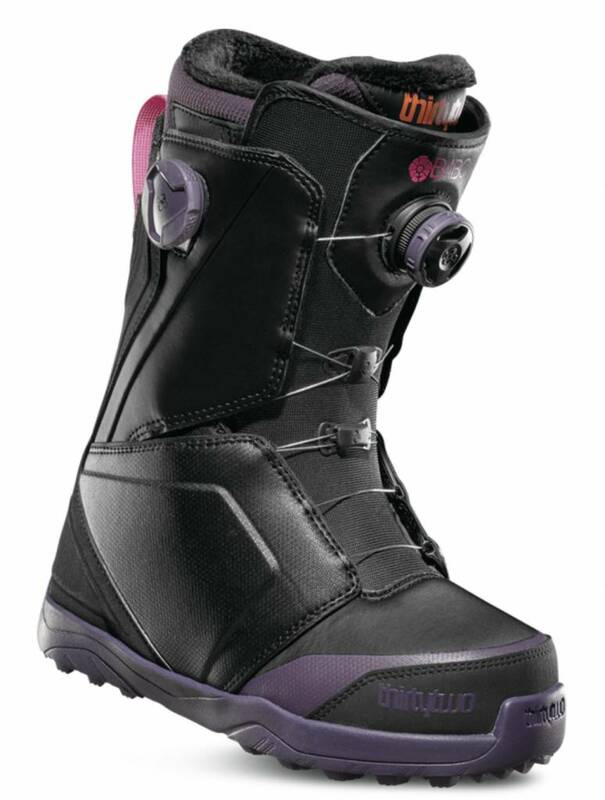 This year we have chosen the Boarding For Breast Cancer colorway. So every pair we sell means that the charity will get more funds. You can tune your Lashed to the perfect fit with the Dual Boa Closure System, allowing you to make micro adjustments on the fly.